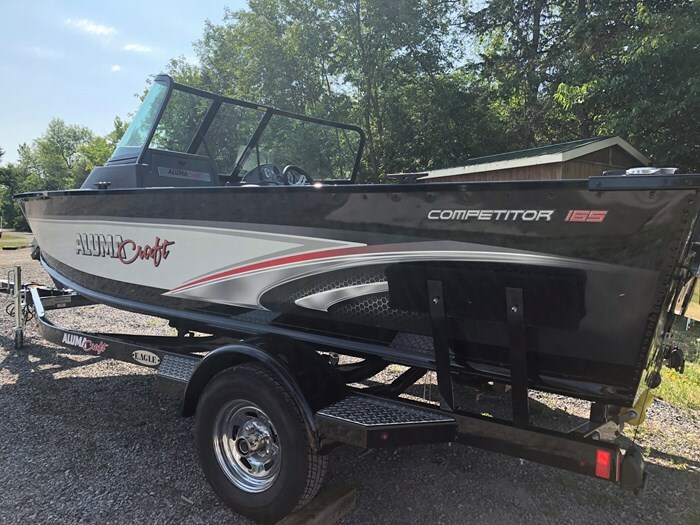 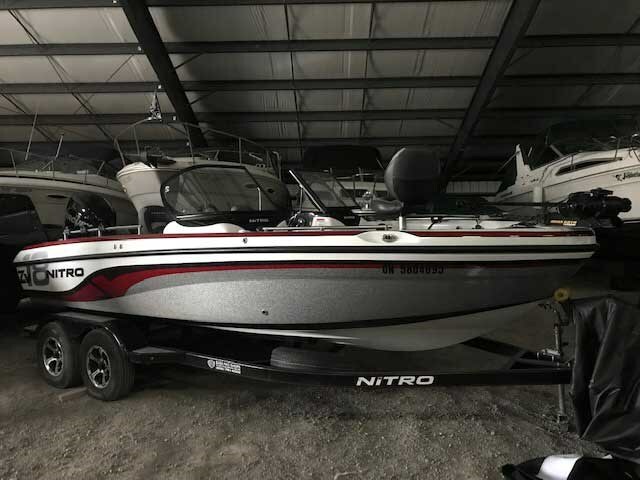 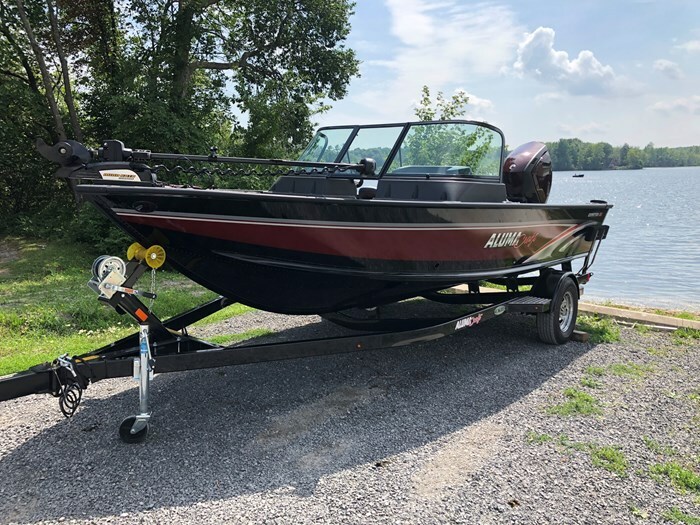 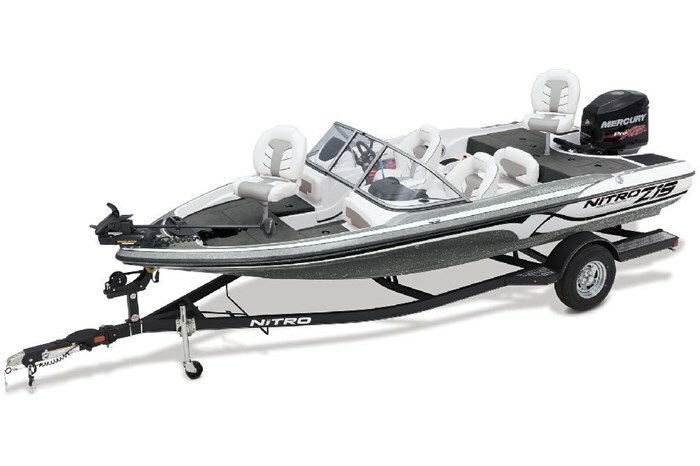 Offered by several aluminum boat manufacturers and by a few fibreglass boat manufacturers, this design is intended to offer those amenities necessary to satisfy the desire both the fishing and watersport enthusiast in one package. 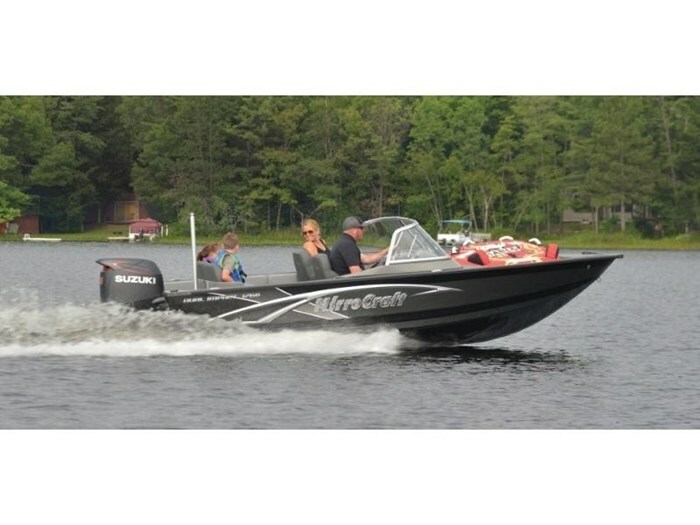 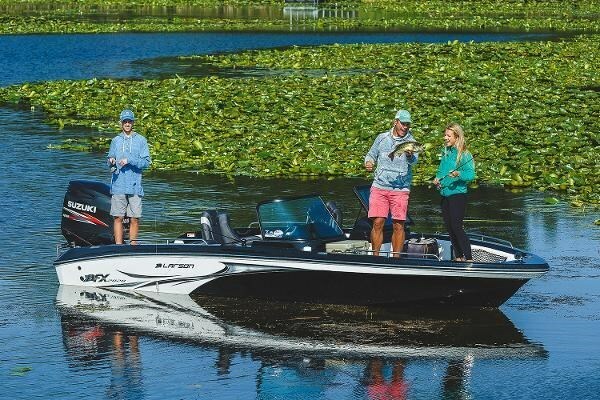 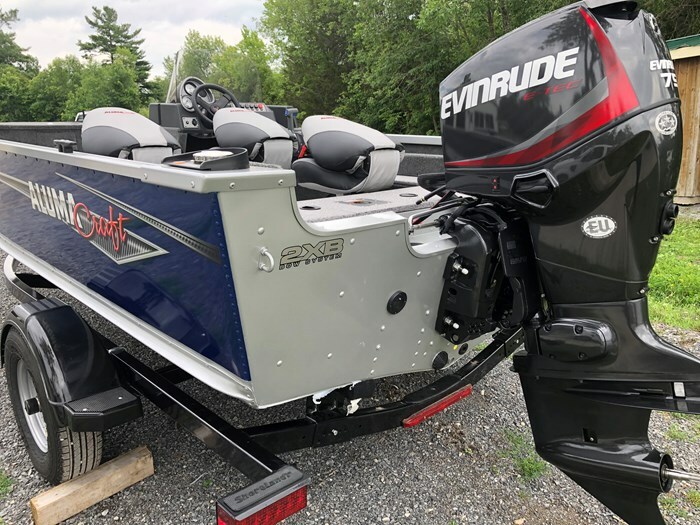 All fish and ski boats are outboard powered bowrider-type designs and generally range from fifteen to eighteen feet. 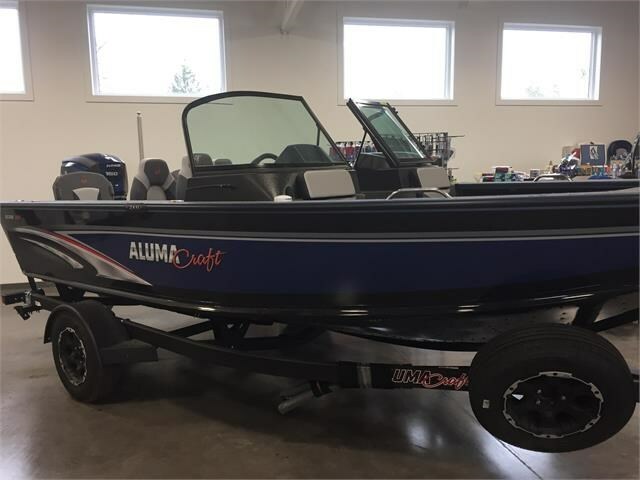 The aluminum manufacturer will generally select one of its deeper-vee walk-thru windshield dual console multi-species fishing designs with available power up to maybe one hundred or so horsepower and add a package which would include padded seat cushions for the raised bow and perhaps the stern deck area (if not already so equipped) plus, a removable waterski tow bar and perhaps a stern swim platform with boarding ladder perhaps including a portable cooler in order to accommodate family-type watersport activities. 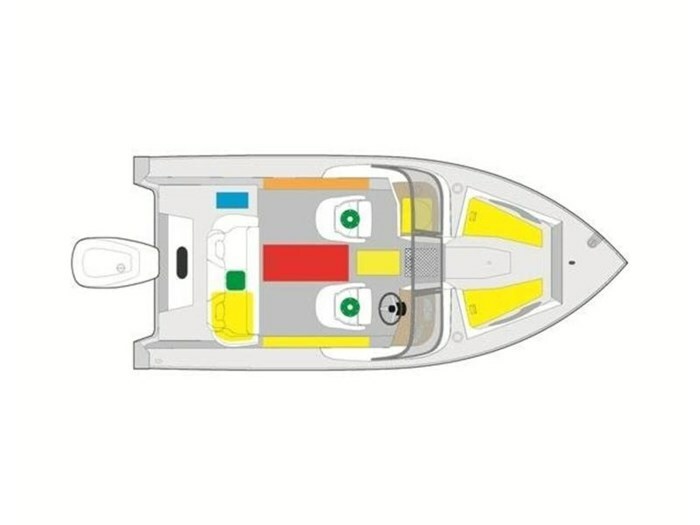 The fibreglass manufacturer will generally take one of its bowrider designs with removable bow cushions, add a bow insert with a raised fishing seat, offer a stern bench seat which converts to a stern fishing platform and add a raised fishing seat for that area plus perhaps fishing rod holders and rod storage plus perhaps a recirculating livewell and fishboxes to accommodate fishing activities. 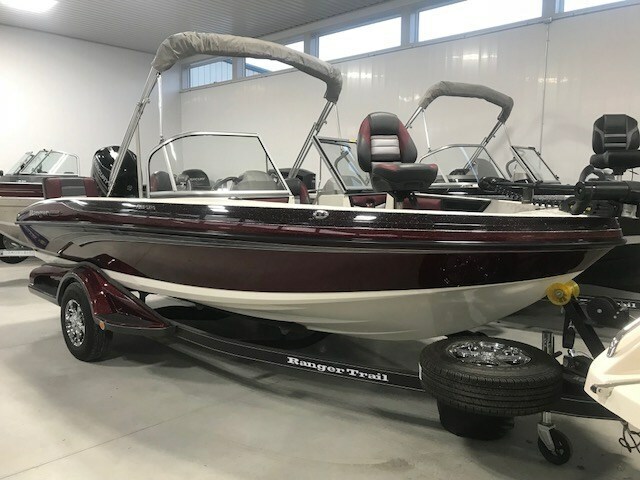 Thus this design offers the built-in flexibility to convert readily from a fishing oriented boat to a family cruising and watersport oriented boat.